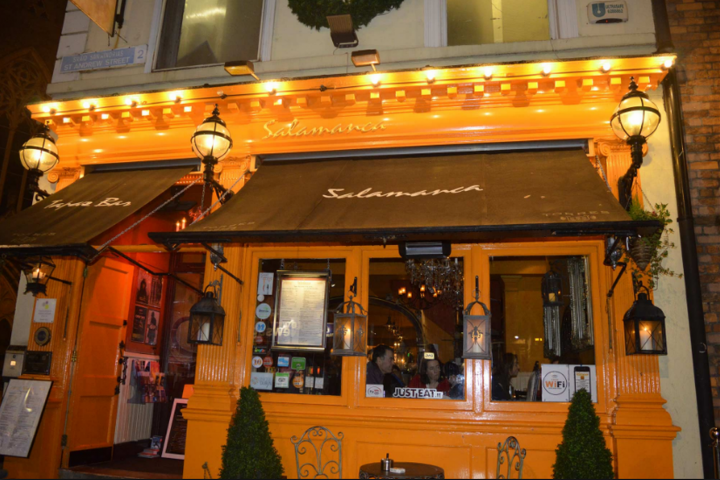 Don’t miss your chance to enjoy an exquisite 5 course tasting menu in one of Dublin’s most famous restuarants. 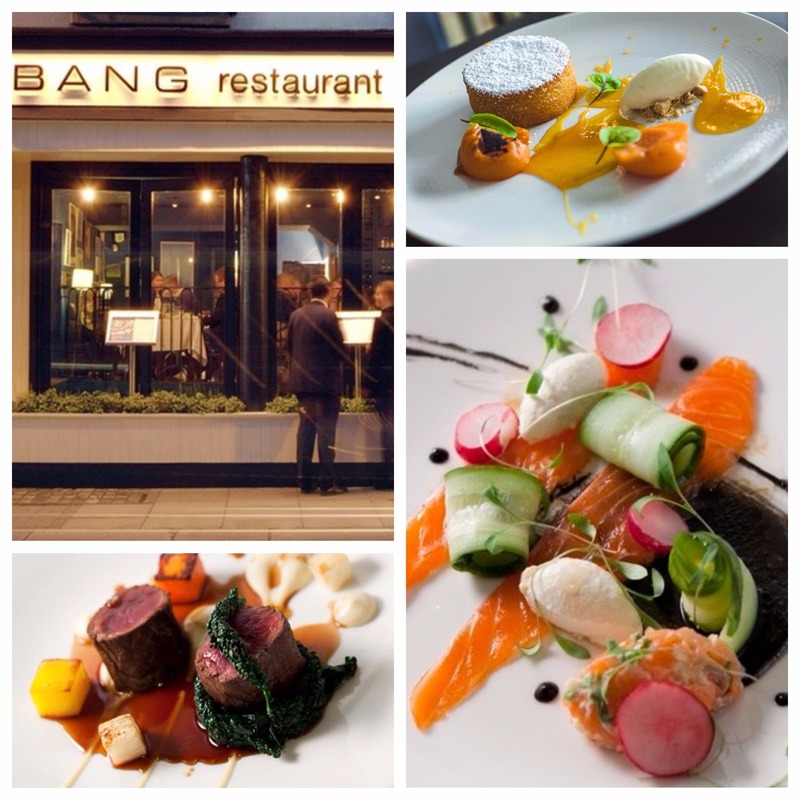 BANG has consistently been listed as one of Dublin’s top rated restaurants with 2017 recommendations from The Michelin Guide, 2 AA Rossettes, Trip Advisor Certificate of Excellence and more. 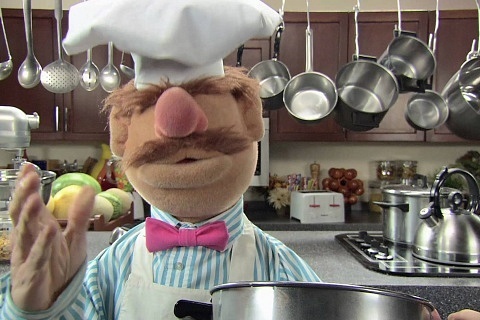 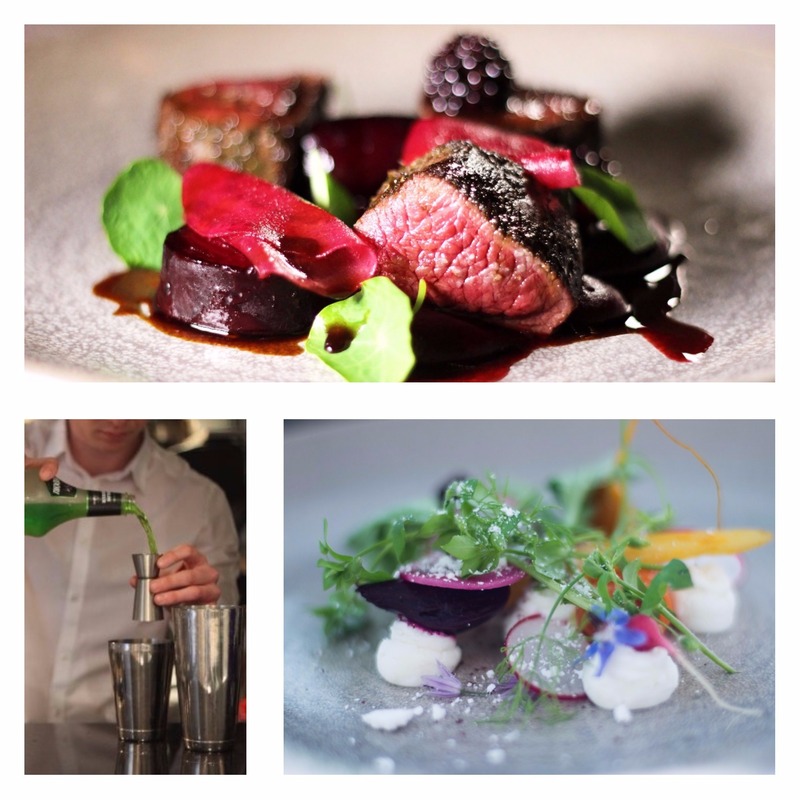 Nominated in Irish Restaurant Awards for best chef and best service as well as best cocktail experience. 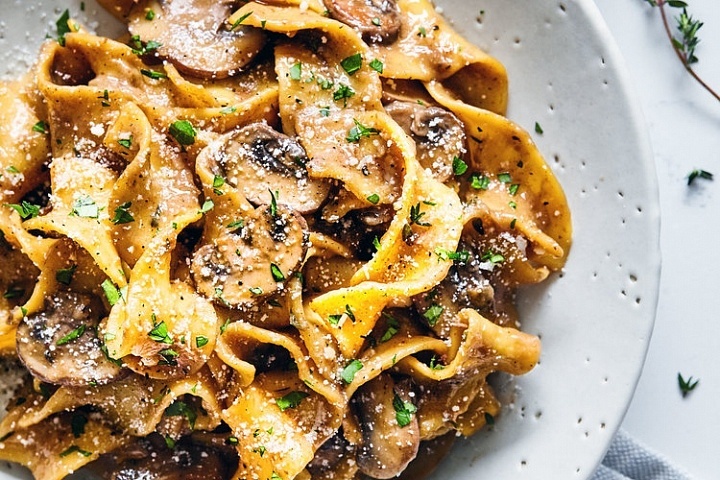 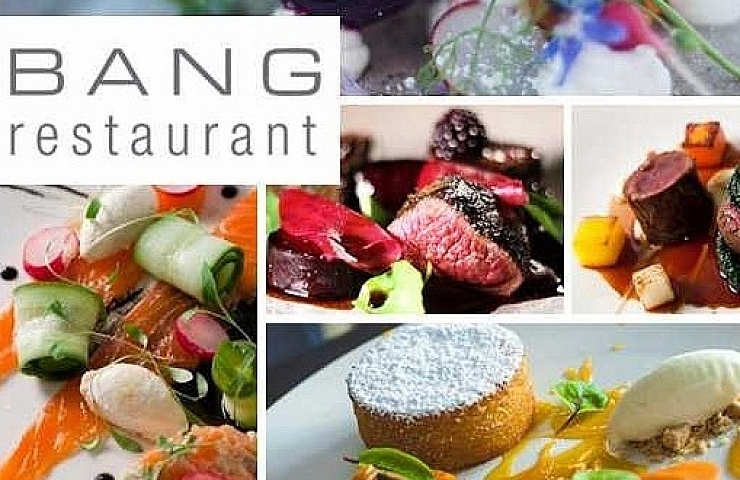 We’re offering our readers the opportunity to experience a 5 tasting courses for two at BANG restaurant for only €69.95. 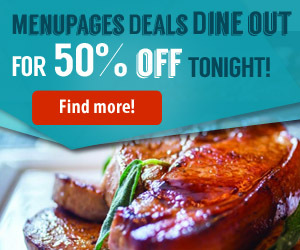 All bookings ONLY REDEEM by clicking here or go to BANG on Menupages.ie and select the book a table option. To book your place today then please, click here.